The pieces thus book-end Weinberg's career in Russia. Chamber Symphony No.4 was the last work he completed. They are terrific pieces, and certainly deserve far wider currently. The first three are not straight transcriptions of the string quartets, Weinberg added movements, changed the order of existing ones and re-wrote some. But overall the pieces have a remarkable consistency and intensity, and a certain bleakness as repeatedly in the works the bleak, angry moments seemingly evaporate to leave bare, exposed textures. Many of the movements seem to finish like this, perhaps some indication of the isolation Weinberg felt as in the last decade of his life he withdrew from public life. It is very tempting to see the works as something personal and diary-like in the way the Shostakovich's string quartets are. Particularly the way Weinberg felt the need to re-visit the quartets, changing, altering and adjusting. The writer of the CD booklet note, David Fanning, sees Weinberg's new movements as often more whimsical than the music of the string quartets, but that is only true so far. Heard in the new contexts, without reference to the original string quartets, the new music can be as quietly unsettling as the revisions to the earlier. Weinberg's revisions could be telling too, the finale of the second chamber symphony is the original second movement of the quartet, and Weinberg added a new final page in which Fanning talks about Weinberg substituting bleak defiance for romantic ecstasy. 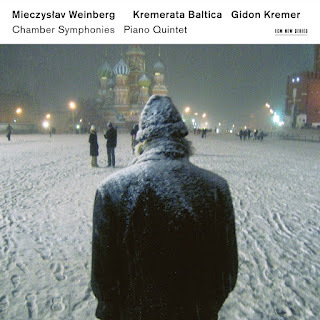 Weinberg's writing is lyrical yet angular, as intense as the music of his friend Shostakovich but less sardonic. Shostakovich is a constant presence here, but Weinberg's personality is clear. The music is by turns vigorous, intense and bleak, and often restless. Movements are often multi-section, with drama evaporating into something more austere. There are lighter moments, popular dance rhythms get a mention as does klezmer, but nothing is every comforting. 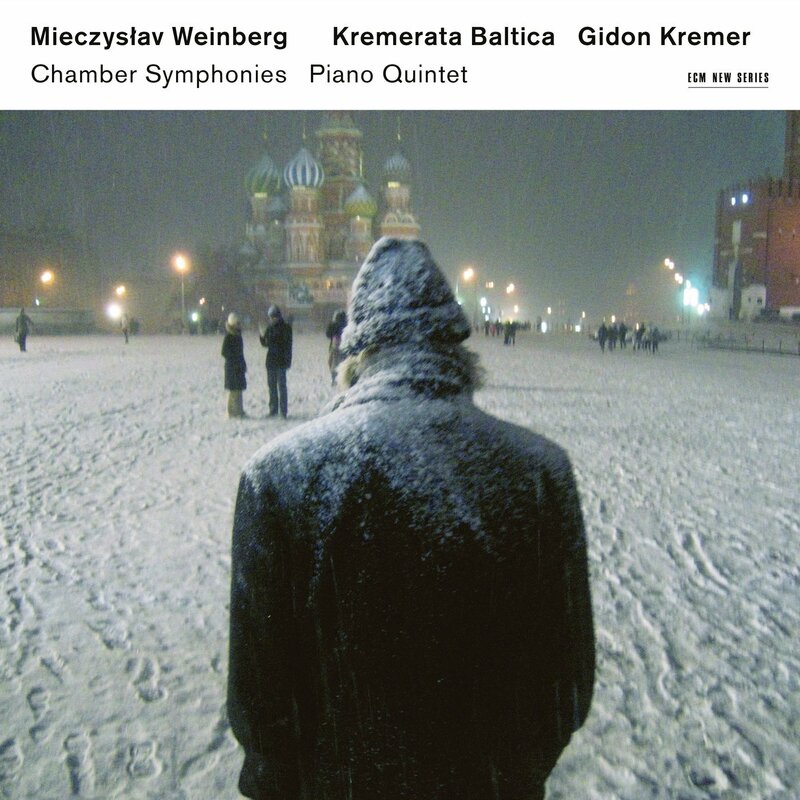 Yet, the music is somehow vibrant as well, Weinberg has crafted a group of terrifically powerful works. These are strong performances, with the first three chamber symphonies benefiting from being recorded live. Inevitably there are hints of the live performance in smudgy details, but this is contrasted with the life-enhancing vividness of the playing. The studio recordings of the fourth chamber symphony and the piano quintet still capture something of the same feeling. These terrific works deserve the widest currency and the disc is highly recommended.